(The median household income in Annandale is 65.3% greater than the Virginia average and 91.4% greater than the national average. 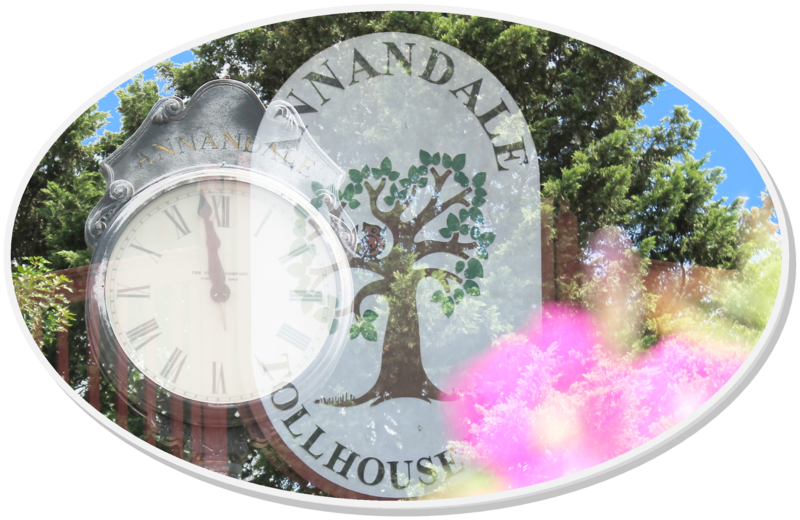 Copyright © 2011 Annandale Chamber of Commerce. All rights reserved.